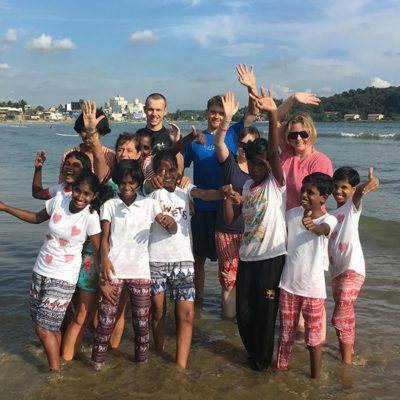 As part of the Rosie May Foundation’s international internship programme, four students from the University of Nottingham spent three weeks at the foundation’s family strengthening programme Project Hope in South-Western Sri Lanka in June 2018. This article assesses the contribution the project makes to economic and social development in the region. 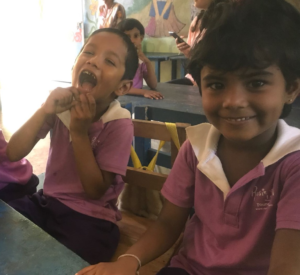 In a developing country like Sri Lanka without a social security system, families that lose their breadwinner often plunge into poverty, unable to provide for their children. They are often left with no choice but to put them into orphanages. This has detrimental and long-lasting effects on the children as well as the mothers. Project Hope has made it its mission to prevent families in distress from separating. 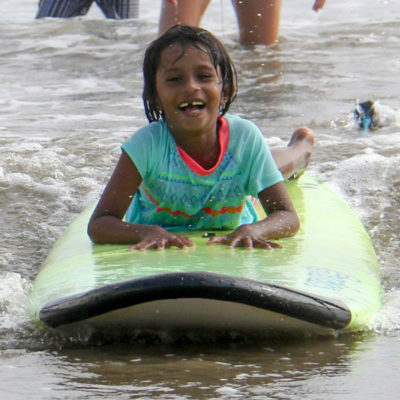 The project is based in the coastal village of Peraliya in South-Western Sri Lanka and offers economic and educational empowerment initiatives for single mothers. As part of these initiatives, Project Hope provide a range of workshops to educate the mothers in simple crafts which they can use to run their own business and, eventually, become economically independent. These include the production of consumer goods such as rugs and incense sticks as well as the operation of a tuk-tuk driving service. 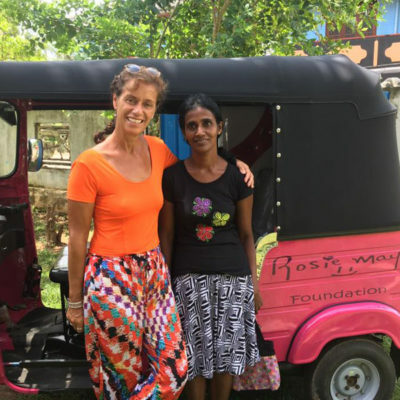 The costs for running the workshops as well as the raw materials for rugs and incense sticks and the tuk-tuk’s operational costs are subsidised by the Rosie May Foundation. To maintain an economic incentive system that cultivates a spirit of entrepreneurship and self-responsibility, participants pay a reduced fee for these courses. Women receive further benefits from enrolment on the programme, including transfer payments for children’s utilities such as food or school stationery, free English lessons and a preschool programme for children as well as membership in a range of educational self-help groups for the mothers. For instance, Project Hope’s savings group, a self-help scheme through which the mothers support one another in managing their personal finances and pay a monthly lump-sum into a common investment fund, is operated by the mothers without any support from the project’s staff. The combination of direct transfer payments to guarantee families’ economic security in the short-term, training programmes to create an income source for the women in the mid-term and supplementary educational initiatives such as the savings group to ensure financial stability over the long-term is at the core of Project Hope’s sustainable development strategy. It was the interns’ task to assess the success of this strategy and to find areas for further improvement to Project Hope. Buying an incense stick production machine rather than having the women produce the sticks by hand: At a relatively low price of about £250 this would bring about a more than 20-fold increase in the women’s productivity, bringing the number of incense sticks that can be produced by one woman per month from 600 up to more than 12,000. Expanding the tuk-tuk driving service initiative: The tuk-tuk initiative is the economically most successful programme, enabling women to earn a profit of about Rs 15,600 (£70). Despite generating a higher income than all other economic initiatives at Project Hope, this is still only about 70% of the income a family consisting of a single mother with three children requires per month, according to estimates of the Project Hope staff. Thus, the interns made suggestions for entering new markets and for ways to further advertise the programme. Introducing additional English classes: Due to the high demand for the English programme, the class sizes were too big, resulting in less individual contact time and difficulties for the teacher to keep the children under control. Thus, the recommendation was made to fund at least one more English class per week for both the junior and senior age groups. As a result of these suggestions, the Rosie May Foundation purchased an incense stick production machine, invested about £18,000 in six new tuk-tuks for the driving programme and has introduced additional English classes for both age groups. Further recommendations are being put in place or in the planning stage. 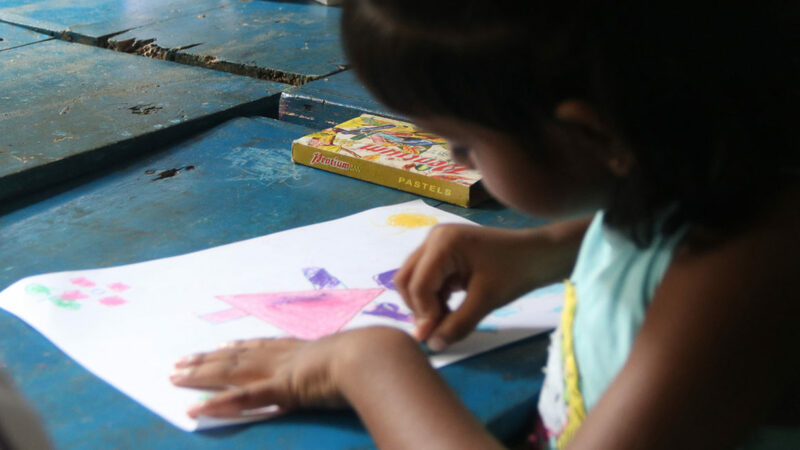 It is the hope of all interns that this will help to continue Project Hope’s success story and the impact it makes on the lives of single mothers and their families in Peraliya, Sri Lanka. Kilian Bachmair is a final year student studying Politics, Philosophy and Economics at the University of Nottingham. 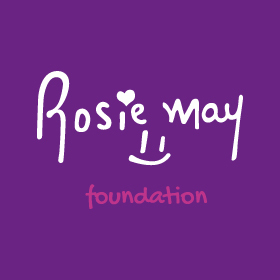 For more information about the Rosie May Foundation and its work, see: https://www.rosie-may.com/ If you would like to support the Rosie May Foundation’s work, you can donate or start a fundraising campaign at: https://www.justgiving.com/rmmf. Image Credits – Rosie May Foundation and Kilian Bachmair.